Preserved fruit products are delicious, versatile and available throughout the year. 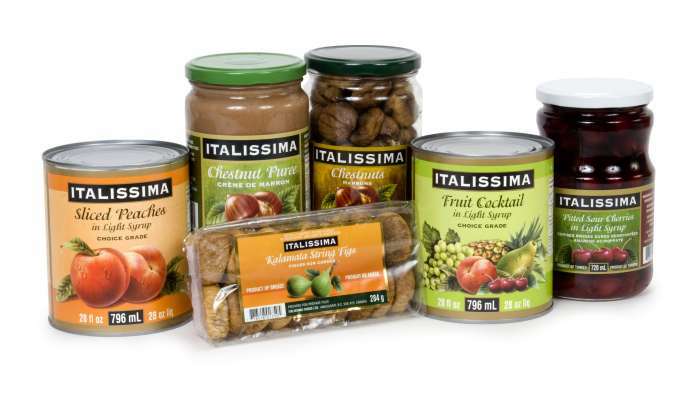 The Italissima product offering includes dried fruits such as figs, dates, apricots, oranges, peaches, apricots, persimmons, and many others. In addition to a range of dried and preserved fruits, Italissima has many varietals of nuts – from chestnuts to almonds, pinenuts, walnuts, cashews, pecans, pistachios, and many others.